Grow league participation, attract more outings, and keep players coming back – all while making it easier to manage your daily operations. Golf Genius provides all the tools needed to manage organized golf at a public course from weekly leagues to tournaments and outings. Less Work for you, More Fun for your golfers, and More Revenue for your course. Automate the essential and time-consuming tasks required to manage leagues, tournaments, and outings. Keep players coming back week after week and grow league participation with email promotion, online signups, automated pairings to mix up the groups each week, live mobile scoring and leaderboards, and a dedicated website for each league with season points, photos, and more. Eliminate registration by paper, phone, or email and save time with custom online registration forms to capture any information you need for league signups, tournaments, and outings. Easily create a dedicated website for each league, tournament, or outing. 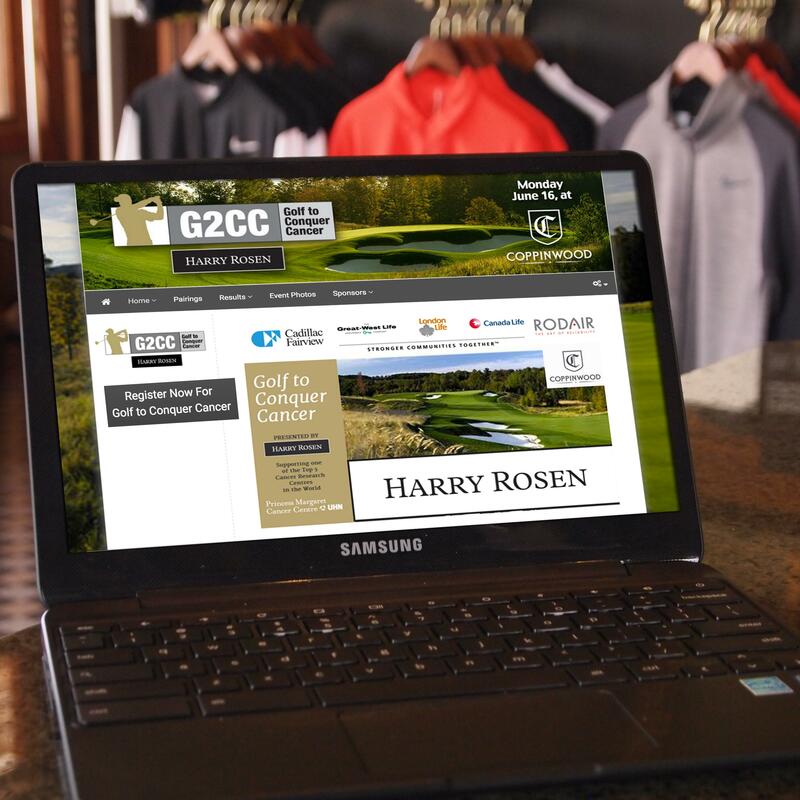 Engage your golfers by sharing event information, tee times, leaderboards, season point standings, photos and more. Follow the action in the clubhouse, at the grille, or anywhere around the golf course with large TV displays showing live leaderboards, photos, and more. "USGA TM Premium is well-suited for our club as it offers a large library of tournament formats as well as mobile score entry by players. Overall, we find the product to be excellent."